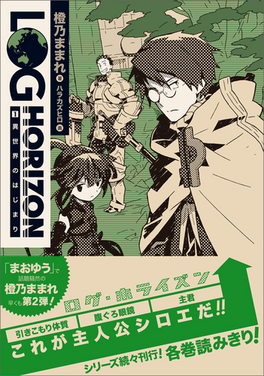 Log Horizon began in Japan in 2011 and so far 7 volumes have been released there. It received a 25 episode anime adaptation which ran from October 2013 through to March this year. A second season is planned to begin this October. The Devil Is a Part-Timer also began in 2011 in Japan and so far 11 volumes of the series have been released there. It was turned into a 13 episode anime series in April last year which was well received in the US and UK. 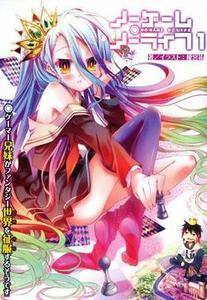 No Game, No Life began in Japan in 2012 and so far 6 volumes have been published there. The series was turned into a 12 episode anime series which ran from April to June this year. You can find my review of the anime right here. 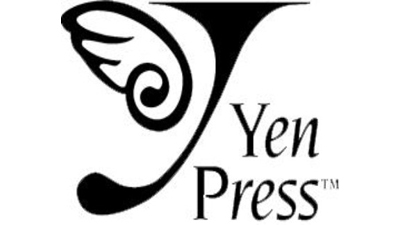 Overall it’s really good to see Yen Press pick up so many popular titles. The publisher also noted that their release of Sword Art Online: Aincrad has managed to sell over 30,000 copies since its release in April.